Mexico City: National Palace, The Metropolitan Cathedral, Tenochtitlan Templo Mayor Pyramids, National Anthropology Museum, Teotihuacan Pyramids, Virgin of Guadalupe Shrine. Cholula: Great Pyramid of Cholula. 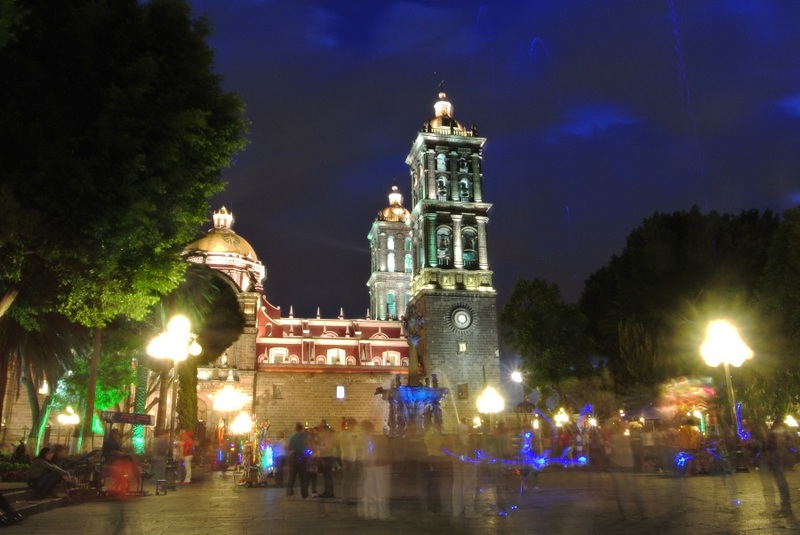 Puebla: Sightseeing on the City. 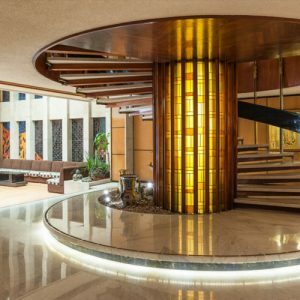 As part of the Highlights of Mexico City and Puebla tour you will be staying at a selection of four star hotels. 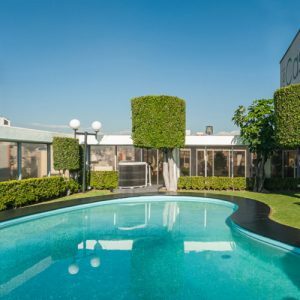 4 Nights at Hotel Casa Blanca 4* or Similar in Mexico City on Bed and Breakfast basis. 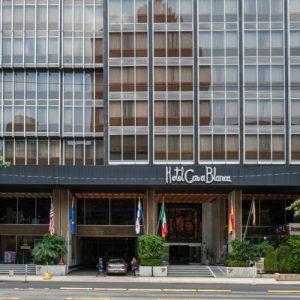 * Please note that should accommodation in the above listed hotel not be available at the time of your visit we will offer a similar standard. 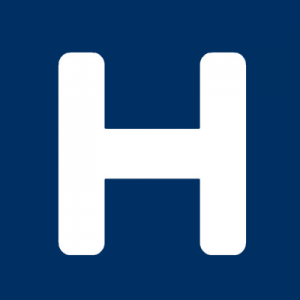 04 nights accommodation at the hotel mentioned above in DBL occupancy. 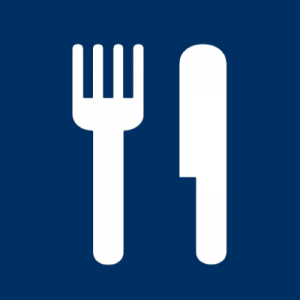 Daily breakfast at all the above hotel. 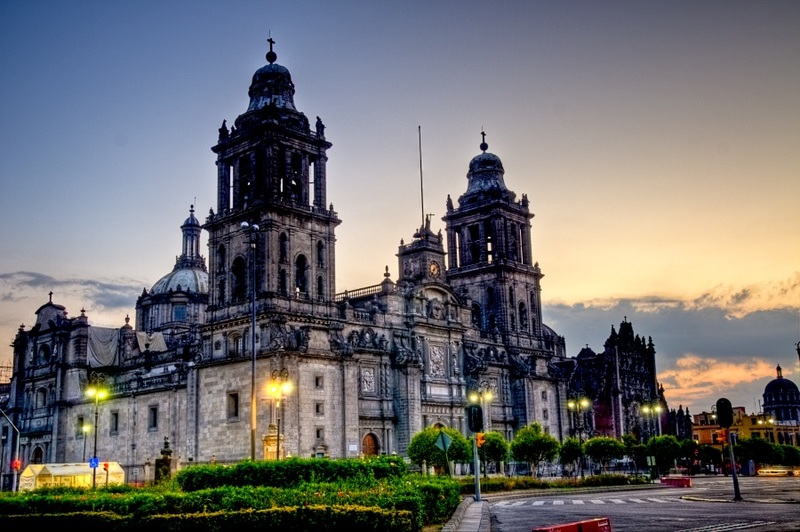 After an included breakfast, you board a Mexico City guided tour visiting major attractions. We start where it all began, at the Zocalo. 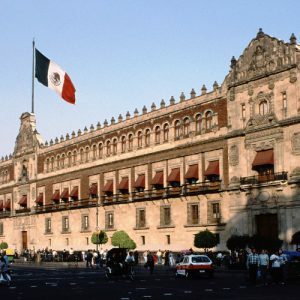 You will see the National Palace with an extended series of mural paintings that show a graphic evolution of the history of the country which were painted by Diego Rivera. 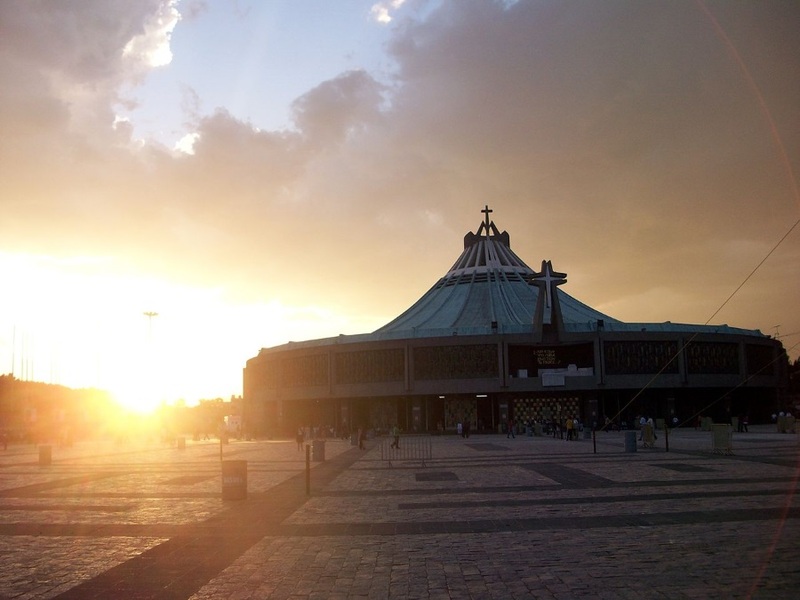 The Metropolitan Cathedral, the oldest and largest cathedral in Latin America, is a spectacular building intended to distract the Aztec people from their own previous believes and convert them to the new religion. 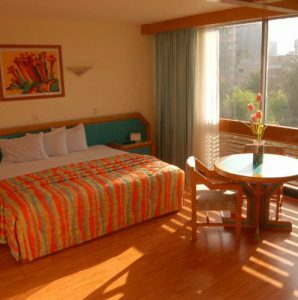 Right behind the Cathedral you can find the “Tenochtitlan Templo Mayor Pyramids” which were part of the big ceremonial center of the Aztecs. 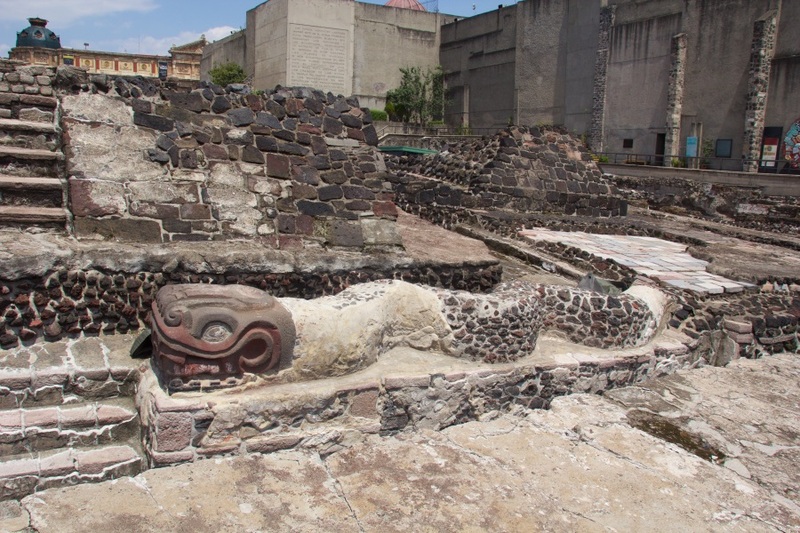 Templo Mayor was not only the most visible sight of an immense aborigine urban complex, but also represented the cosmic center of the universe for the Aztecs. 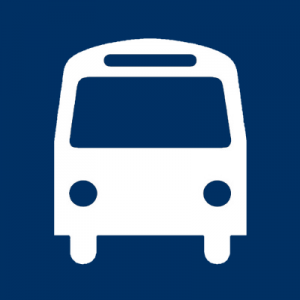 You will drive by the Palacio de Bellas Artes, a 19th Century all white marble building functioning as a theater as well as an art museum, with many fine sculptures. 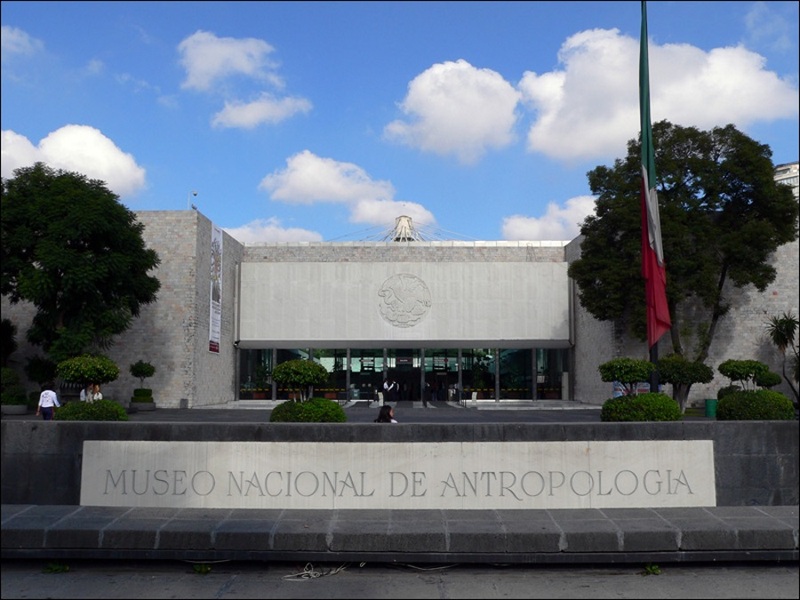 To get a feeling of the city you will drive along the Paseo de la Reforma Avenue which was inspired by the “Champs Elysees” of Paris until you reach and visit the National Anthropology Museum, the largest in its type in the world. After breakfast you will take a guided excursion to the outstanding Teotihuacan Pyramids, starting with a visit to the Virgin of Guadalupe Shrine. 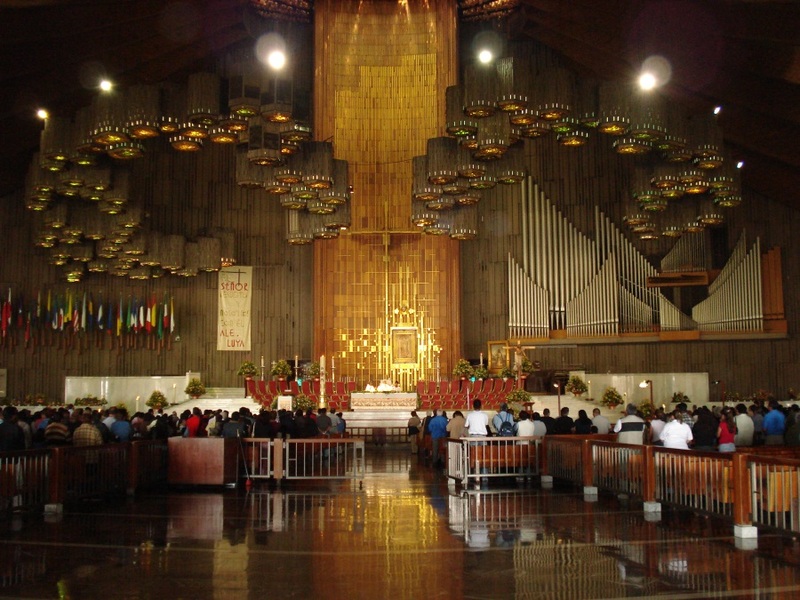 This church is a place of pilgrimage for millions of Mexicans and followers from all over the world. 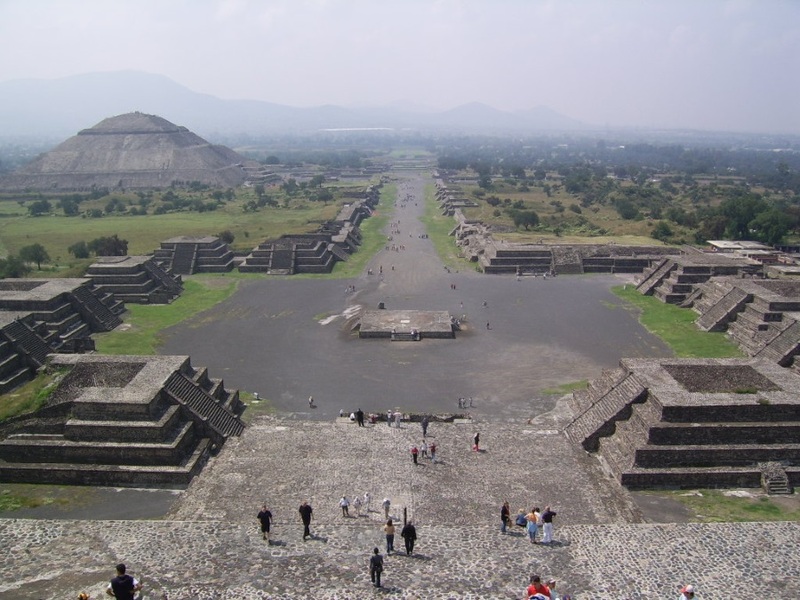 The day will then dedicate a visit to the ancient archaeological zone of Teotihuacan, north of Mexico City. 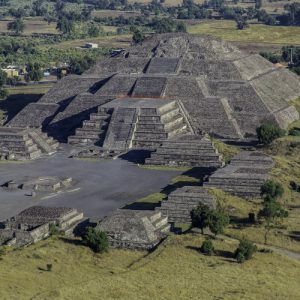 This was the Toltec-Aztec ceremonial center of Teotihuacan, an archeological site with buildings bigger and as impressive or more, as the Egyptian pyramids. 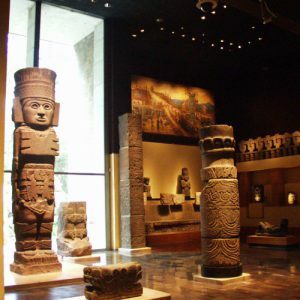 These monumental buildings where constructed by Toltec architects, a very advanced culture dominated by the Aztecs before the colonization of Mexico. 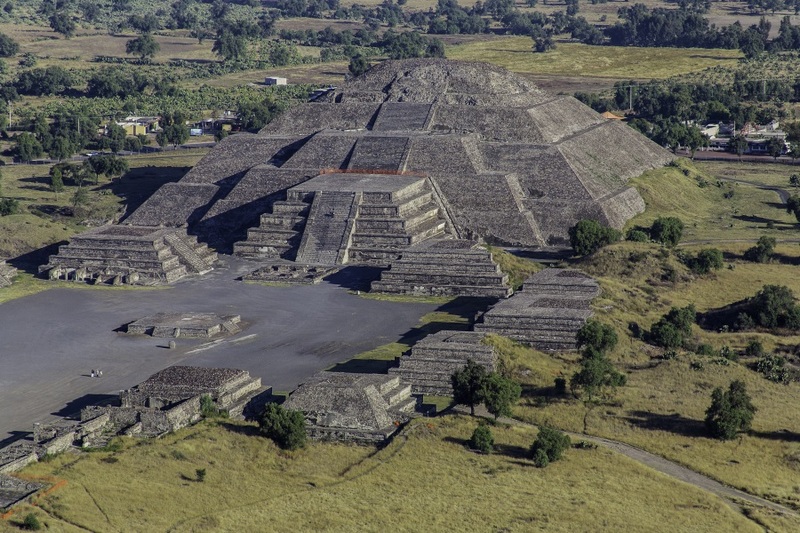 You will see its impressive Toltec pyramids dedicated to the sun and the moon, the Quetzalcoatl Temple and the fortresses, the largest monuments of their type in the world. 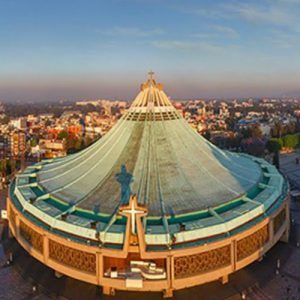 After breakfast you will depart to a day tour visiting Puebla, considered by the UNESCO as mankin's heritage, excellent mixture of prehispanic culture and colonial city. 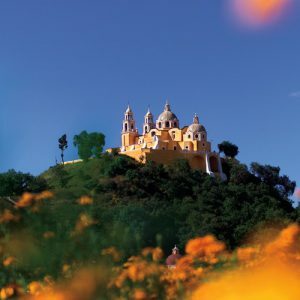 Your first stop will be at the archaeological site of Cholula. 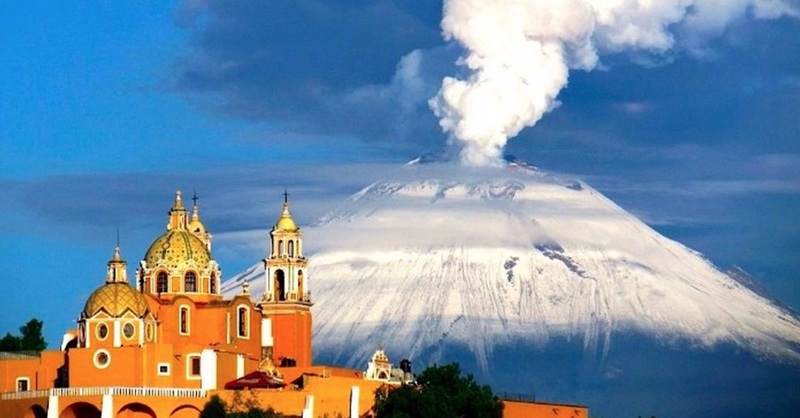 Cholula was second only to the Aztec capital Tenochtitlan (modern Mexico City), possibly with a population of up to 100,000. The great city stood at the foot of what appears to be an earthen hill that is, in fact, the largest pyramid ever built, covering over 46 acres and spanning an incredible 405 meters on each side. 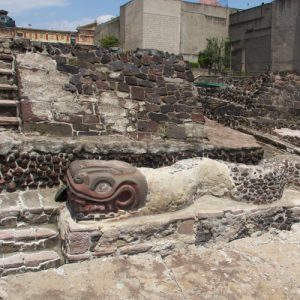 In addition to this great construction dedicated to Quetzalcoatl, the city had a reported 365 temples. After taking the city during the Spanish Conquest, Hernan Cortes vowed that it would be rebuilt with a Christian church to replace each of the old pagan temples; less than 50 new churches were actually built, but the Spanish colonial churches are unusually numerous for a city of its size. 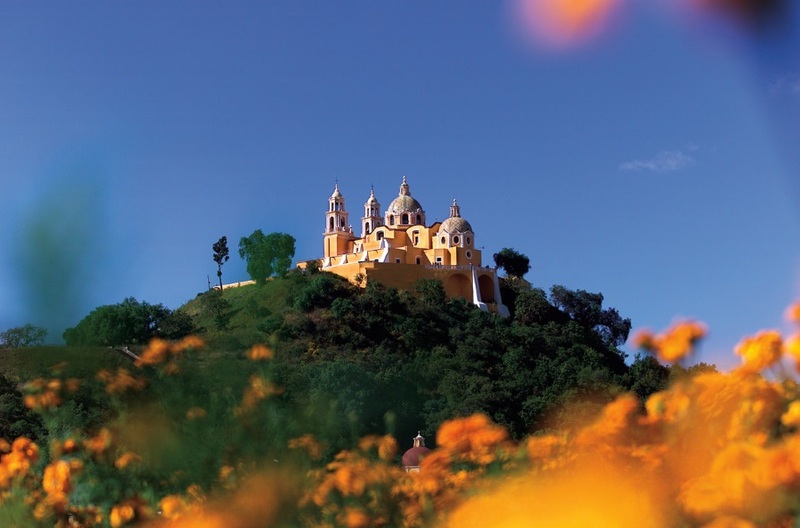 Cholula is actually divided into eighteen neighborhoods or barrios, each with a patron saint. 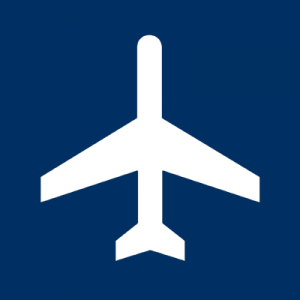 Continue to Puebla de los Angeles to see the City Highlights. Nicknamed “The Shrine of America” due to its architectural beauty, the city of Puebla was, according to legend, created and laid-out by angels, to be enjoyed by mortals. 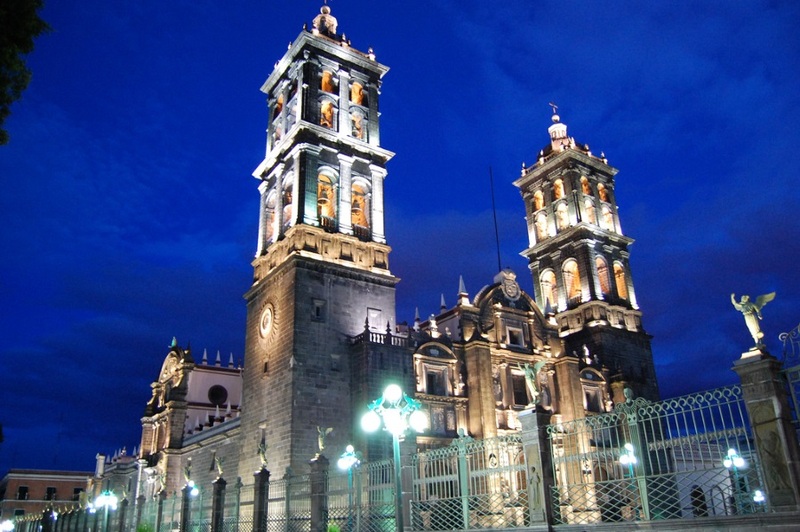 The city received this distinction for its magnificent monuments of Spanish colonial architecture, which have earned Puebla the distinction of Heritage City. 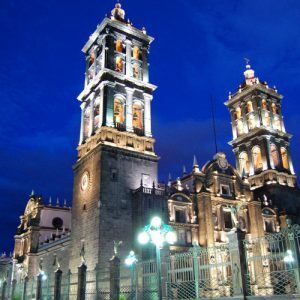 Because it is a religious center par excellence, the Heroic Puebla de Zaragoza was the first place where the Spanish conquerors settled in the region. In Puebla you can visit its central streets among buildings, façades, gardens and balconies which reflect the history and the passing years. 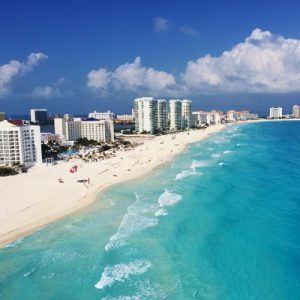 After free time for lunch, you will return to Mexico City.